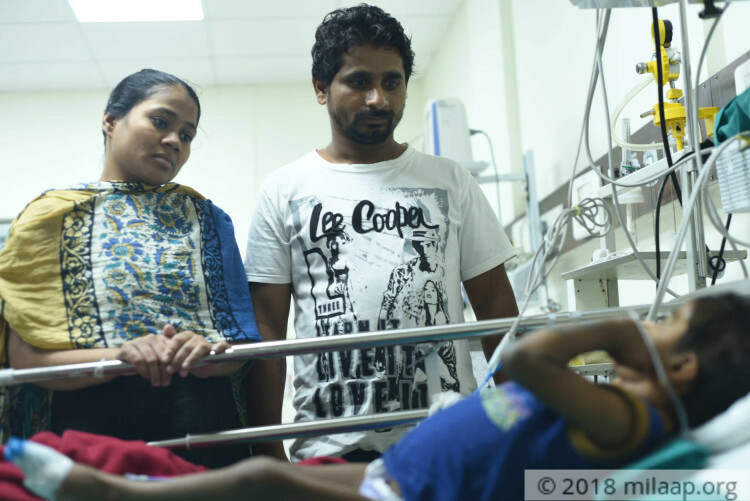 “My 2-year-old baby, Pari is in coma for the past 3 months. It’s painful to see our baby lying in the hospital bed, motionless. She opens her eyes once in a while, tries to move her hands but within few minutes she lose her conciosuness. I don’t know if she will ever come back to life." Somnath, Pari's father. Pari, the only child of Somnath and Poonam was happy and healthy until a few months back. She had a high fever and suddenly her eyes rolled upwards. Within a few minutes, she had violent seizure attacks and went into a coma. She has been in coma ever since. “Pari had just learnt to speak. Poonam and I were so happy to hear ‘papa’ and ‘mamma’ for the first time. We are dying to hear her speak now. Our happiness were crushed in a split second. For the past 3 months, my baby has been in the ICU. We look at her with hope when she occasionally gets to her senses but within minutes, our hopes shatter." 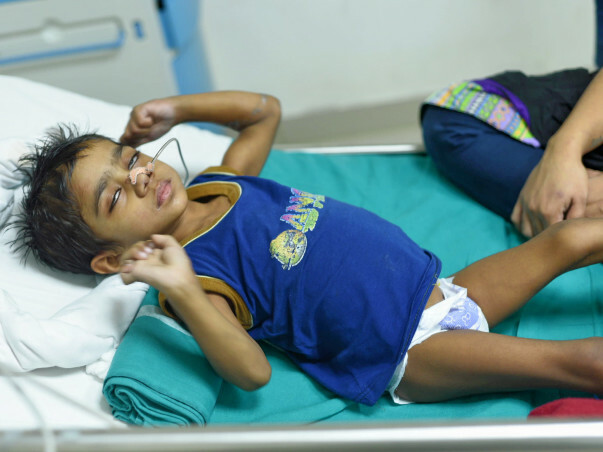 Little Pari has brain infections and encephalitis which causes severe seizures. If she gets any more seizure attacks while she's in a coma, it might affect her brain and body beyond help and may turn fatal also. “ Her condition is worsening day by day. 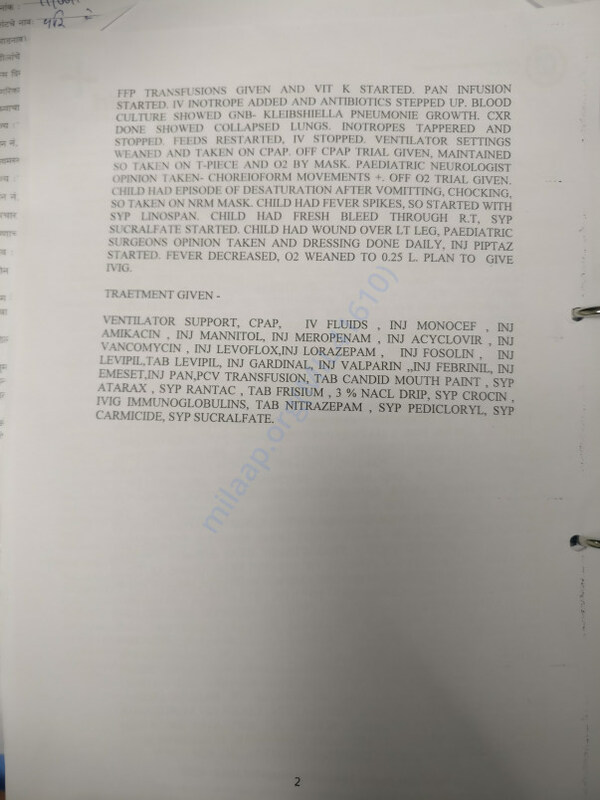 Her brain is getting severely affected and if she doesn’t get the medicines and injections, she can succumb to seizures and brain infections at any moment. Medicines are the only way that will keep her condition under control but I can't afford it. I can't bear to lose my baby at any cost." Poonam has not been able to sleep for all these months. She refuses to move away from the baby even for a minute and Somanth has not been able to go to work because he has been running back and forth to everyone he knew asking for help to save his baby girl. 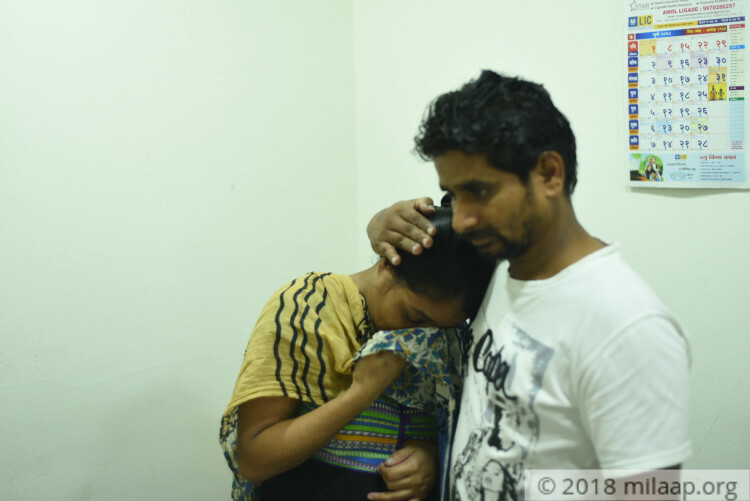 Somanath had to forcefully discharge her baby from the previous hospital. He was not able to bear the expenses any further. 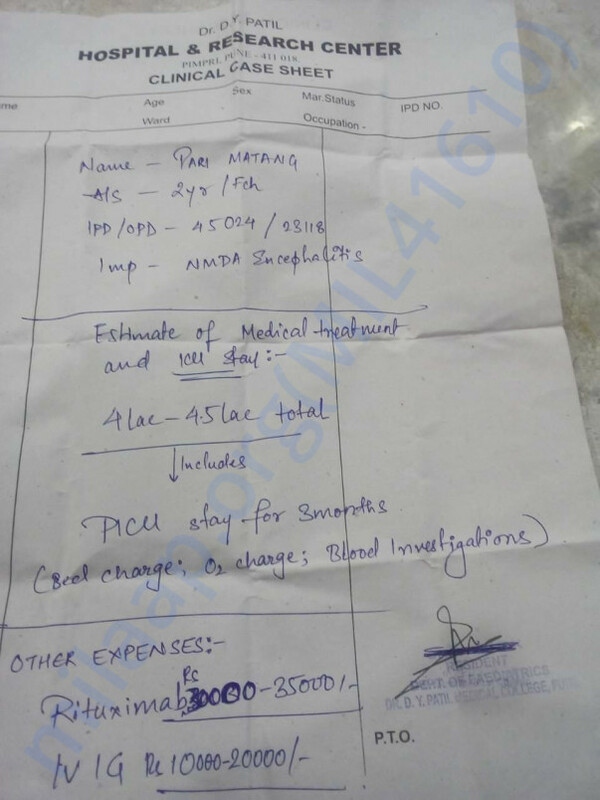 Out of a bill of Rs 13 lakh, he had managed to pay only Rs 3 lakhs. He has already borrowed Rs 4 lakh to get Pari treated. He’s not been getting much help. He has to pay Rs 50,000 for just 5 days and has no money left to save his daughter. If he doesn’t get help, he’ll have to discharge his baby again and that can even kill her. 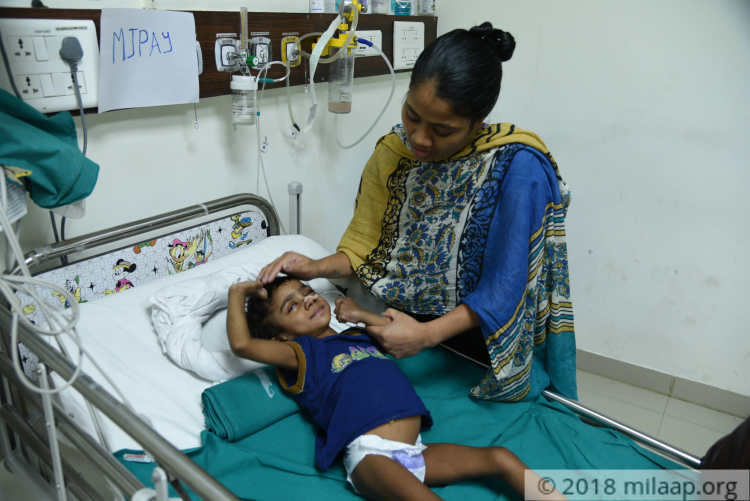 2-year-old Pari has brain infections and encephalitis. She needs to stay in PICU for at least 3 months to get out of danger. The cost required to save Pari now is Rs 4.5 lakhs and the parents have nothing left to save her. Your support can save this baby girl from succumbing to seizures. 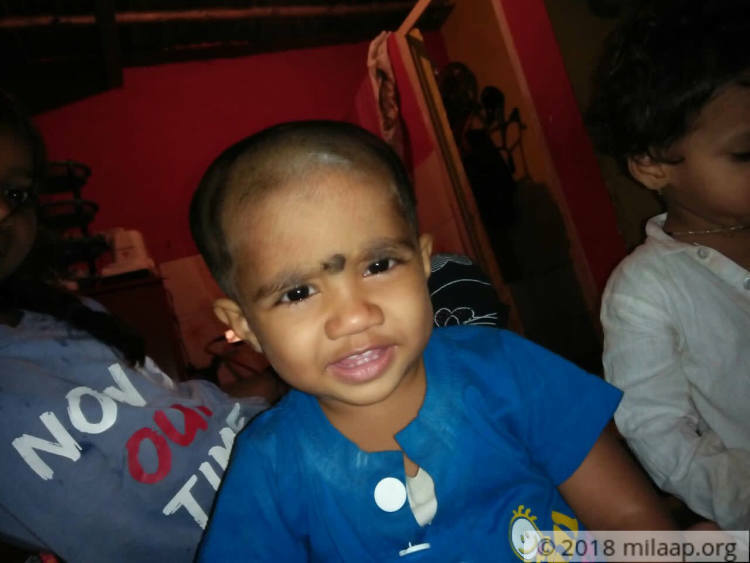 We are happy to inform you all that Sagnik's father, Mr Tuhin, has generously donated towards this campaign using Sagnik's Memorial Funds, and has helped support baby Pari. Pari has been recovering from her illness and we cannot thank you enough but she certainly has a long way to go to be normal. She has been discharged from the hospital but is still under heavy medication and need to visit the hospital every 2 days. She is still in coma and more help from people like you will take her all the way to a perfectly normal life. We request all of you to please continue supporting her and pray for her recovery. 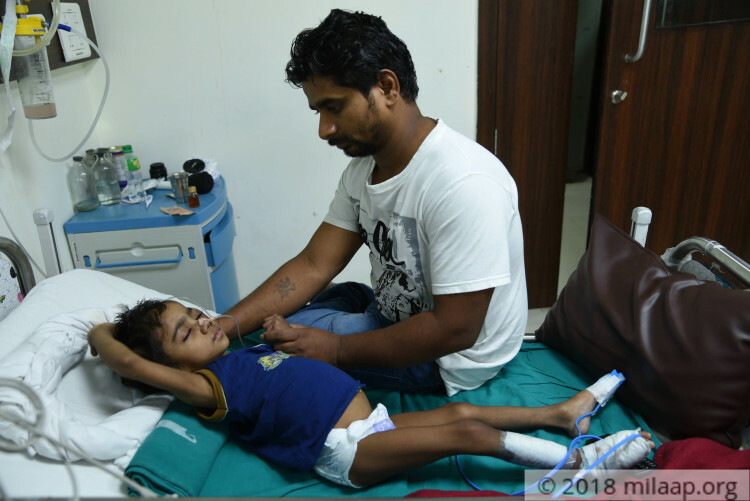 Pari has been getting treated at the DY Patil hospital Chinchwad and the funds transferred till date have been getting utilized for her treatment schedule as given by her doctors. The new estimated given by the doctors has been attached. We hope Pari recovers and becomes normal.